You’ve probably already seen a 2018 Toyota Highlander driving down the road near your home or office. 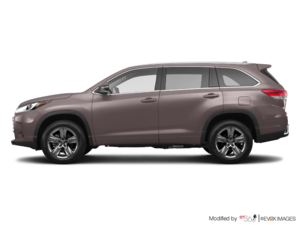 One of the most popular vehicles in its segment, the 2018 Toyota Highlander features an array of features and benefits that make it the perfect family SUV. Indeed, the new Highlander is spacious, easy to drive, comfortable, fuel-efficient, and packed with advanced features. Especially when we’re talking about safety. The 2018 Toyota Highlander received a few upgrades this year, namely a revised grill, new LED headlights, and an improved SE model that adds 19-inch wheels and a black grill. That said, these changes do not compromise the characteristics that have made the Highlander so popular among families in Ontario. For starters, you get a wide range of advanced safety features in the 2018 Toyota Highlander. These come in the form of Toyota Safety Sense P, a group of active safety technologies that stand out by offering a Pre-Collision System with pedestrian detection, Lane Departure Alert with steering assist, automatic high beams, and Dynamic Radar Cruise Control at no extra charge. That’s right, every 2018 Toyota Highlander comes with these features. Starting at just over $35,000 for a front-wheel drive model, or a few thousand dollars more for the all-wheel drive variant, the 2018 Toyota Highlander is incredibly comfortable both in the city and on the highway. It offers a supple suspension and the cabin filters out any road or city noises. 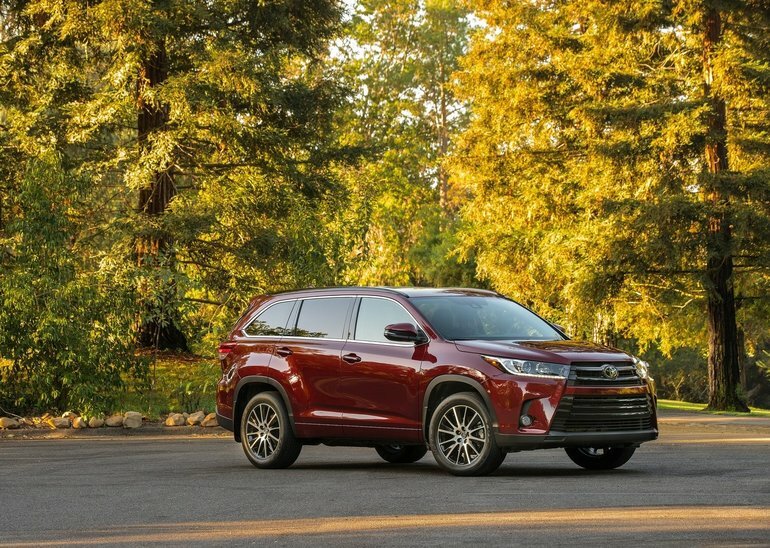 On the other hand, the 2018 Highlander makes the driver feel like he or she is in complete control. 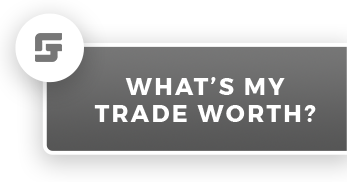 That’s part of the midsize SUV’s charm. It’s fun to drive while being refined, and the Highlander’s overall balance truly helps it shine. The 2018 Toyota Highlander comes with a 3.5-litre V6 engine that delivers 295 horsepower and 248 pound-feet of torque. This engine is paired with an 8-speed automatic, and it allows the new Highlander to tow up to 2,268 kilos. Now, you can also go with a hybrid version of the Highlander. There aren’t many hybrid midsize SUVs in this segment, so buyers that want a lot of interior space without the gas bill that comes with it will want to check it out. The Highlander Hybrid features an average fuel economy rating of about 8.5 litres per 100 kilometres in combined city and highway driving. To learn more about the 2018 Toyota Highlander, contact us today at James Toyota.